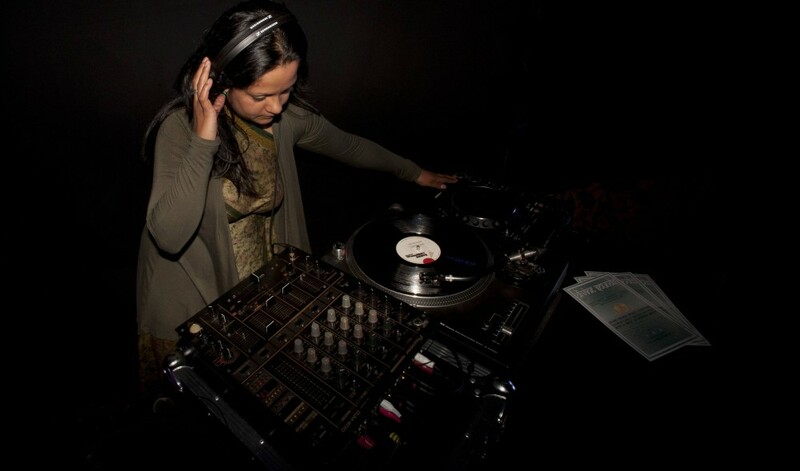 Female DJ Shakti has been learning to play music since she was five years old . After mastering a host of instruments she turned her hand to being a DJ at the age of eighteen. One of Sheffield’s hardest working music promoters she has worked with a whole range of club nights and festivals in the UK. She has booked some of the biggest reggae and global acts in the world and has over 18 years of experience of event production under her belt. 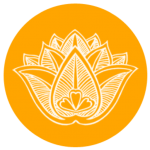 Shakti is either working hard on the creation of large scale event productions or Dj’ing at Clubs, Festivals and Wedding events all over the UK! 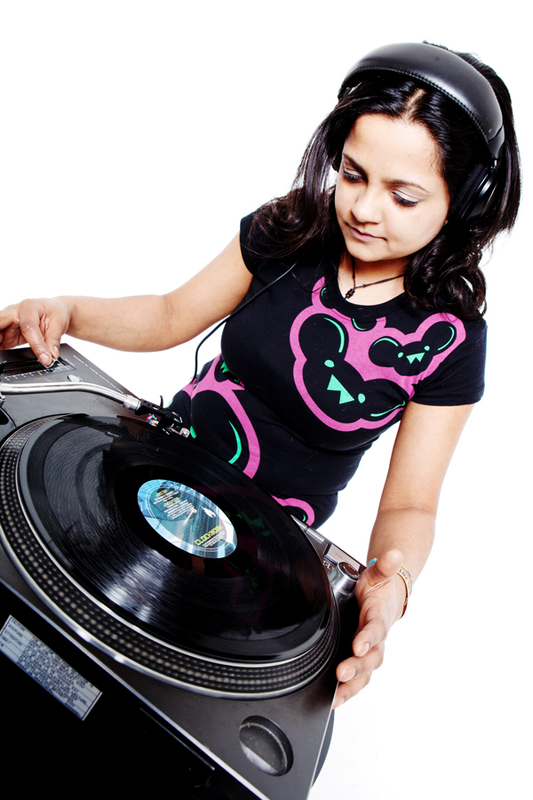 When it comes to musical selection Female DJ Shakti has the personal touch, she always plays to the crowd and is by far Divine Sounds’ premier DJ. Shakti is also available and a perfect DJ for female only events / weddings and brings the element of professionalism and elegance to any corporate or private function. Our talented and highly skilled DJ Shakti covers all genres of underground, dance, traditional, contemporary and fusion music. 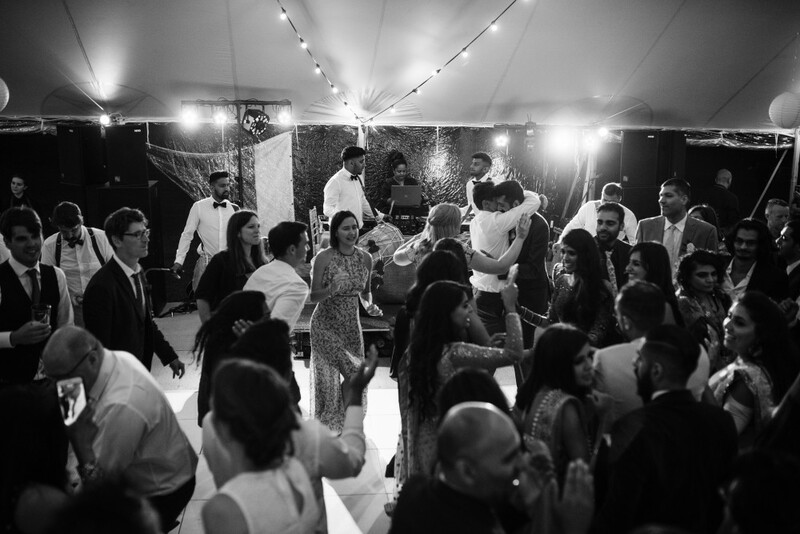 DJ Shakti will bring you the very best in Bollywood, Bhangra, Arabic, Indian, African, Eastern, R&B, Hip Hop, Drum and Bass, Reggae, Swing, Soul, Funk, Motown, 90’s & 00’s dance music, global beats, music from your decade, and Shakti will cater for all your personal requests. Here’s a snippet of some of the genres Divine Sounds Female DJ Team can perform in a DJ set!